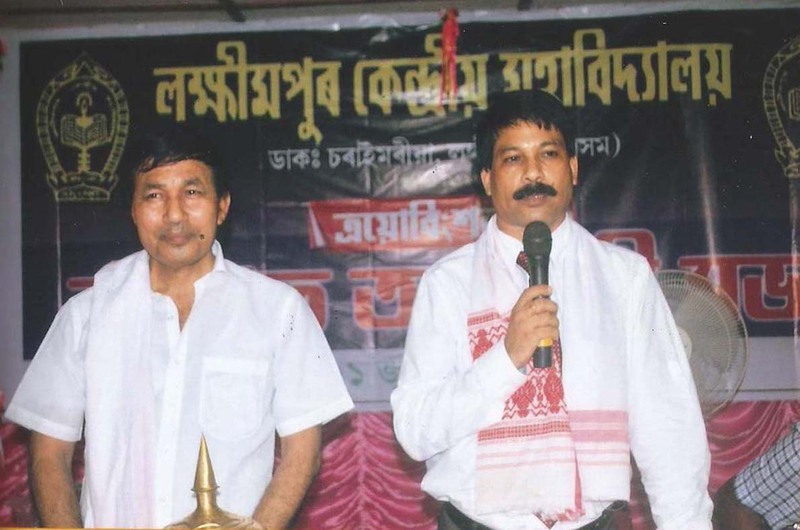 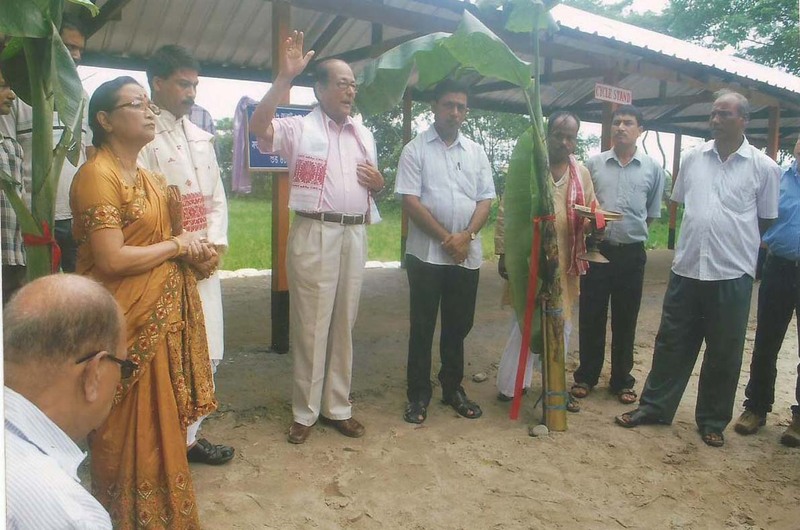 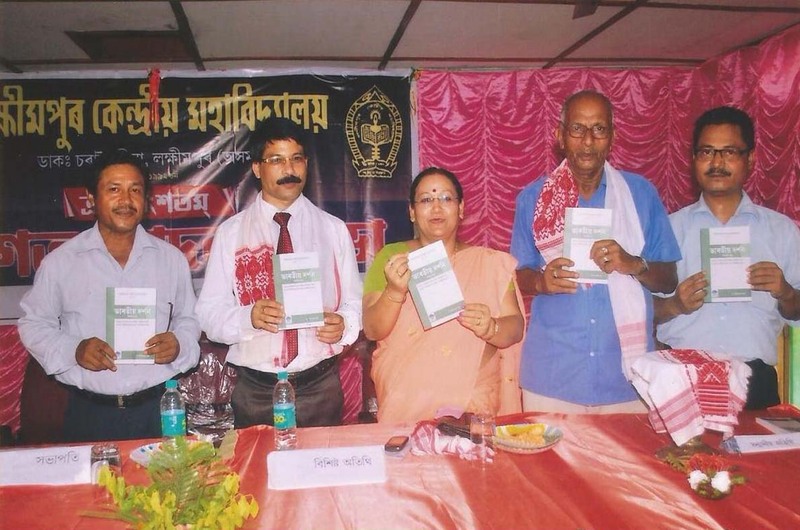 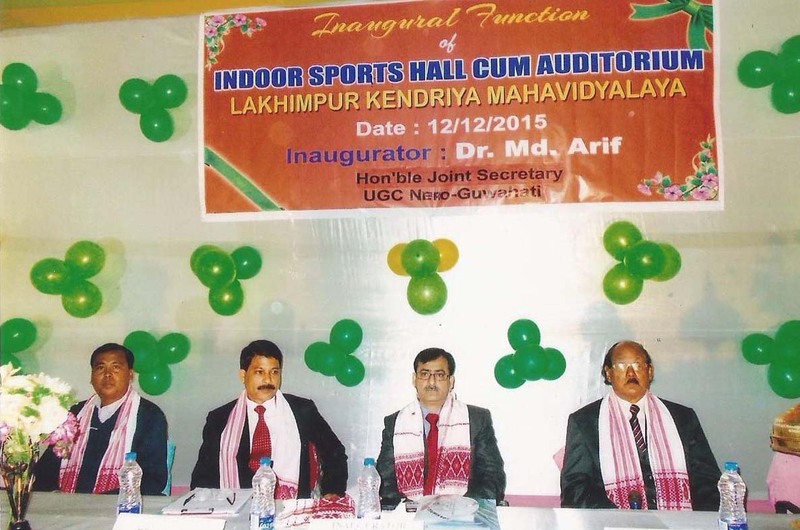 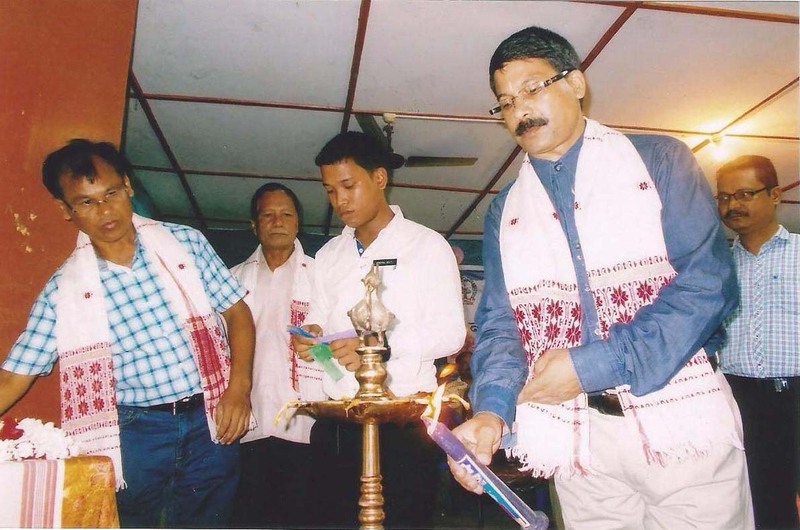 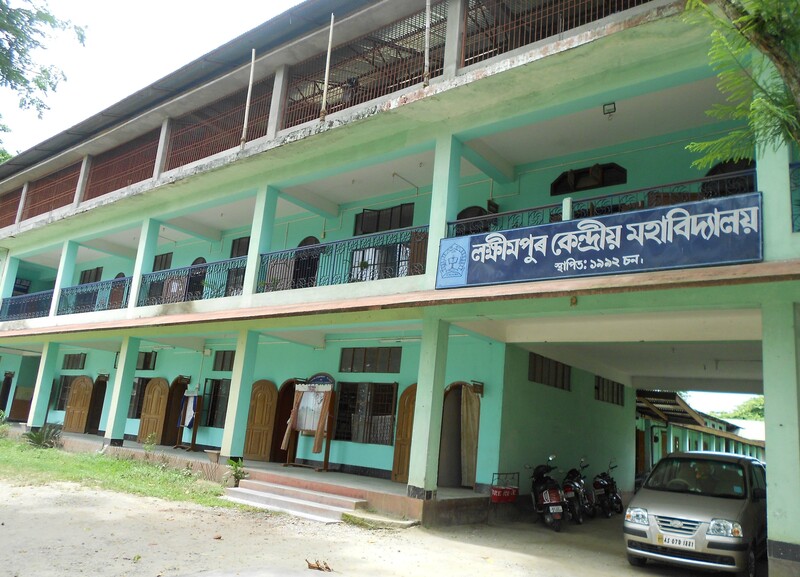 Lakhimpur Kendriya Mahavidyalaya, a pioneer higher educational institution of the region, was established in 1992. 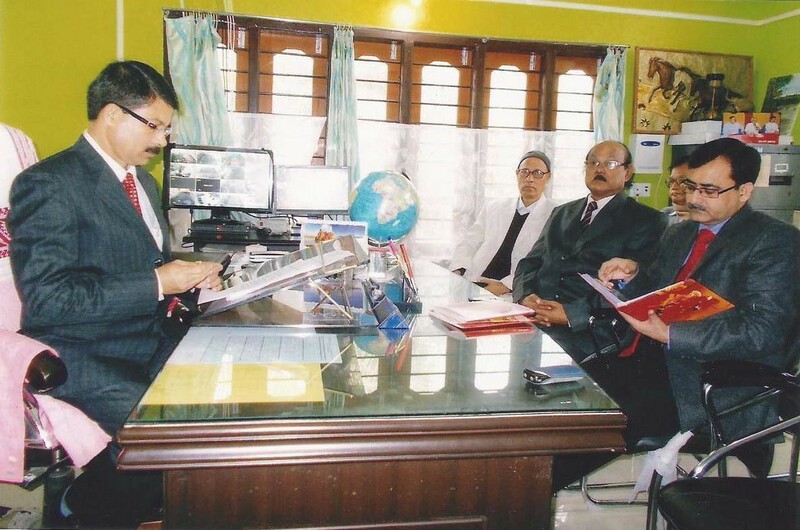 On strong demand from all sections of the society, precipited by genuine necessity, the selfless, untiring efforts of devoted well - wishers and educationists led to the establishment of this institution. 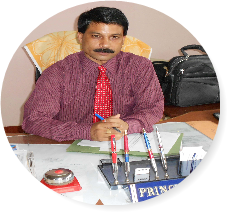 At the very outset i on behalf of the college fraternity welcome from the core of my heart to all of you who are seeking admission to Higher Secondary and Degree programmes in Lakhimpur Kendriya Mahavidyalaya. 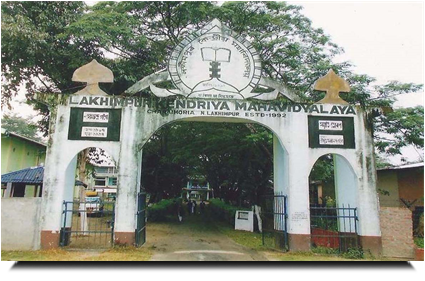 Lakhimpur Kendriya Mahavidyalaya, a pioneer higher educational institution of the region, was established in 1992. 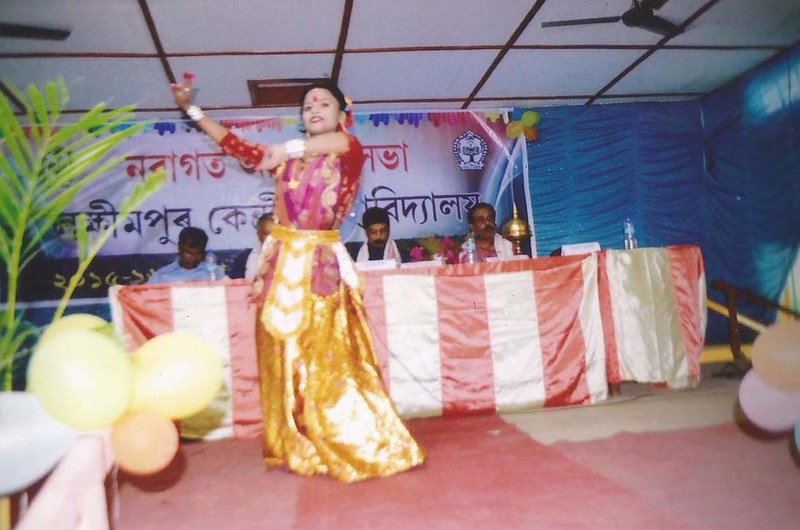 On strong demand from all sections of the society, precipited by genuine necessity, the selfless, untiring efforts of devoted well - wishers and educationists led to the establishment of this institution..